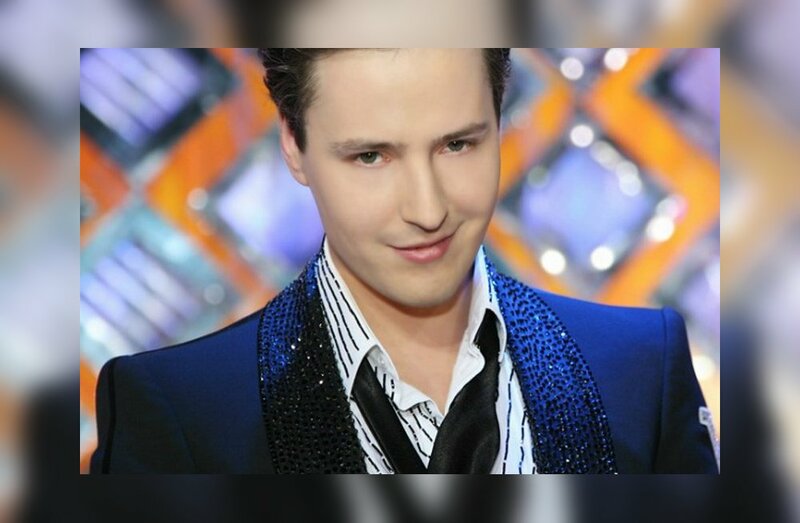 We all remember how Vitas looked like at the beginning of his career - a skinny boy with a claim to superpowers (many truly believed that he has gills, which is why his voice sounds so unusual). And those who follow his Instagram in recent years, saw before the same Vitaly Grachev (real man's name). Vitas made the police blotter a few years ago because of his run on a bicyclist. But recent police blotter showed us another person. Channel "Russia-24" took the 39-year-old man in court, where he said words of remorse and confessed to the deed. Recall that on March 21, neighbors complained to the police on the shooting at the site of Vitaly Grachev. It turned out that this was the actor himself shooting - from the signal pistol into the air, but nevertheless. Plus it happened in the presence of his young son, and neighbors said that the firing was almost from morning till night. The court of Odintsovo district issued a ruling - seven days of administrative arrest. 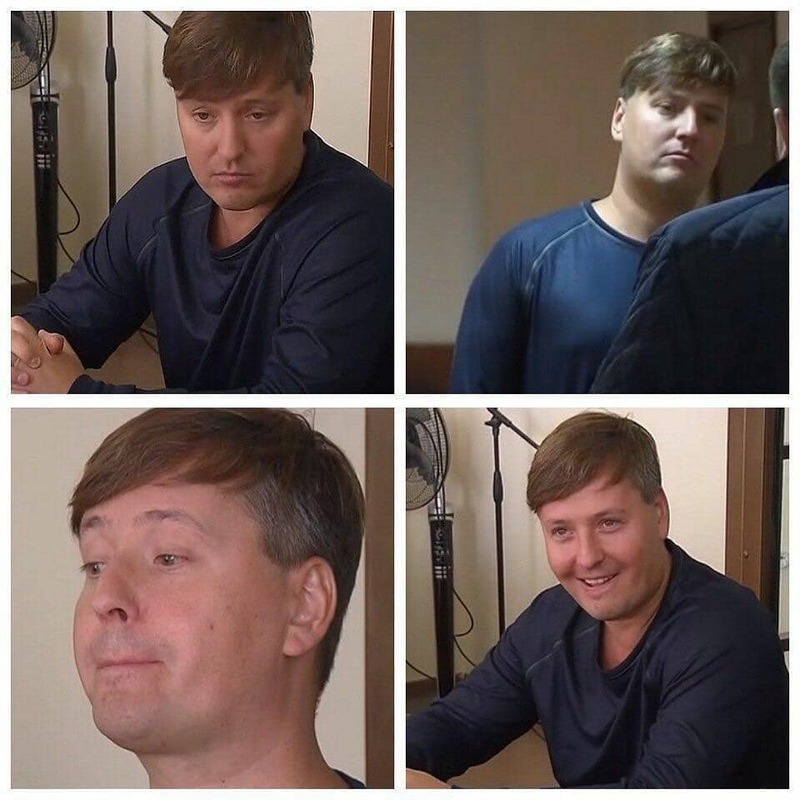 Channel " Russia "-24 "filmed a 39-year-old man in court, where he said words of remorse and confessed to the deed. But on the staff, the fans at first did not even recognize Vitas. And not surprisingly - before us was quite a grown man with a gray hair and a puffy face. On the one hand, we all, of course, are not getting any younger. On the other - but after all literally three years ago Vitas was still in the usual form! Fans are gossiping, that the blame for this is a sedentary lifestyle and an artist's easy addiction to alcohol. 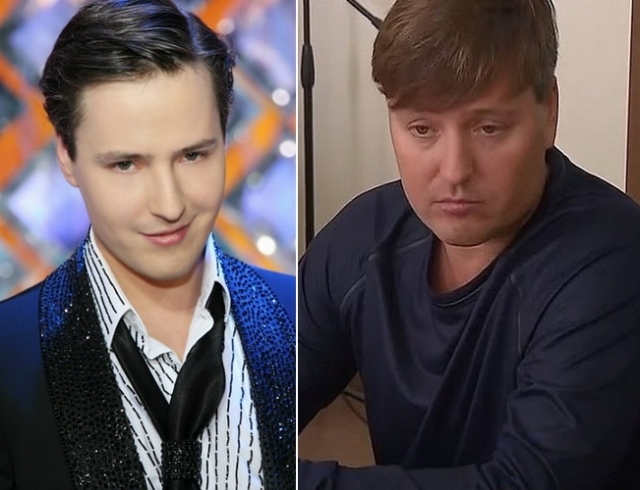 But maybe they are wrong, and Vitas just grew up and decided to throw off this "alien fleur." But then it is not clear how to explain that virtually all of Vitas' photos in the social network are hard-worked by special programs, because of which it is really difficult to understand how the artist really looks now.